2 bed semi detached accommodation in Chester Green. Ideal accommodation for a professional or professional couple. 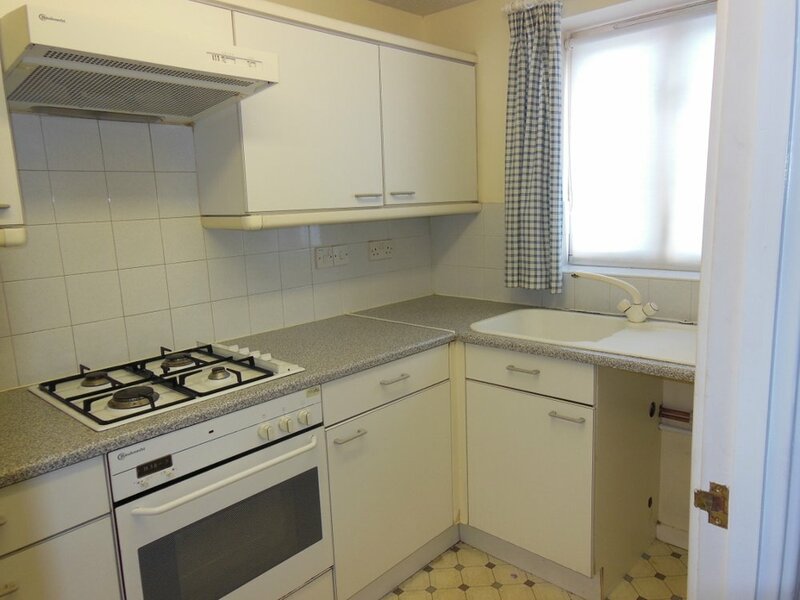 Walking distance to the City Centre and close to the inner ring road, A52 and M1. On entering the property, the hallway has doors off to the kitchen and living room. The kitchen has a range of matching wall and base units, an electric oven, Gas hob, extractor and plumbing for a washing machine. The living room has patio doors which lead to the rear, enclosed garden. Upstairs there are two double bedrooms and the family bathroom which comprises of a white three piece suite and electric shower over the bath. The bathroom is approximately three years old. To the front of the property there is a driveway for one car, plus addition street parking if required.